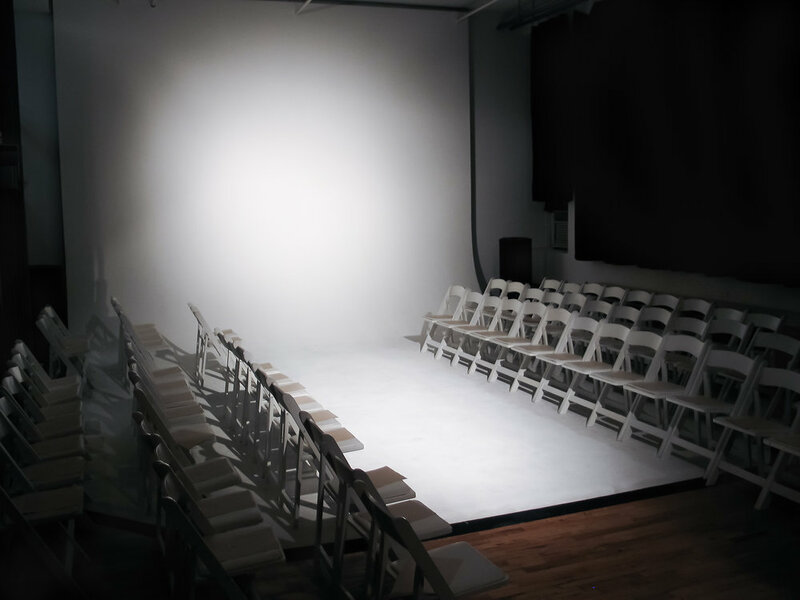 Our stylish, spacious, open loft in Union Square is a professional venue with personality. 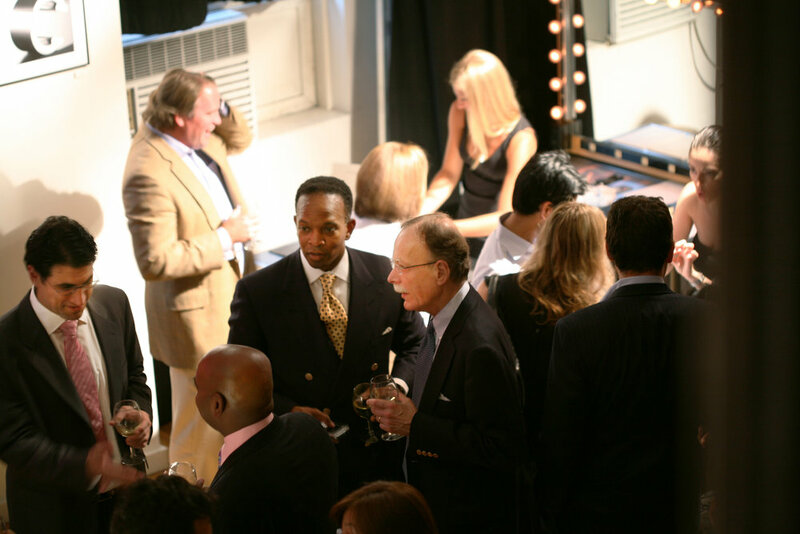 Selecting a location for your event often involves compromise, but here you get it all: a central Manhattan address, a creative setting, and a professionally managed space. Five Star Full-Service defined. 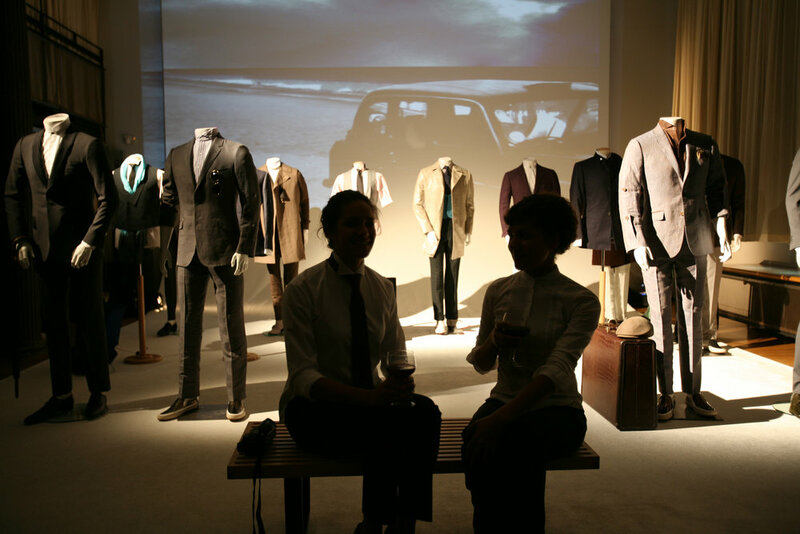 Knowledgeable staff is present to make sure your event runs smoothly. We’ll take care of the comfort level of your guests by making sure coffee never runs out and bussing during breaks. We have technical expertise of A/V and digital media so you can focus on your meeting agenda. 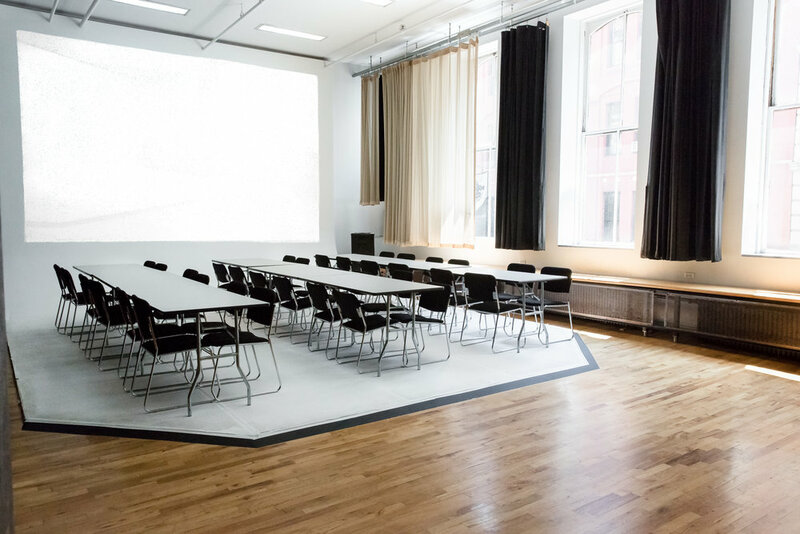 Our chic loft is used for offsite meetings, training sessions, press launches, fashion showrooms, fundraising, events, theater performances, board meetings, film screenings, weddings, workshops and more. We're a working photo studio when we don't have our meeting hat on, so our space is full of creative energy. 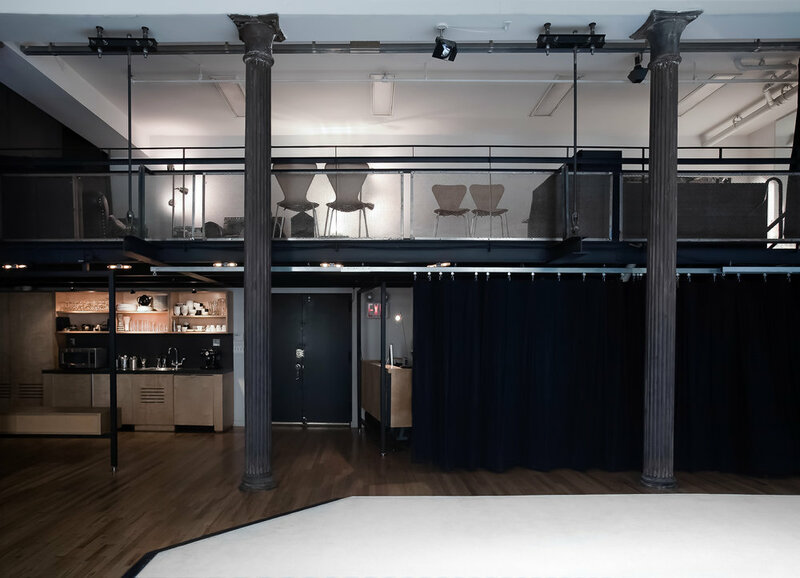 WE CAN CUSTOMIZE OUR LOFT SPACE TO MEET YOUR NEEDS. 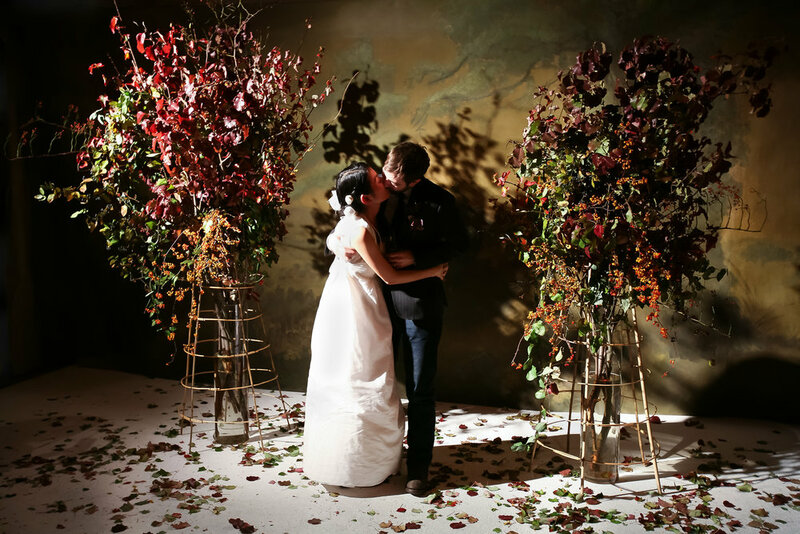 CHECK OUT THE PHOTOS BELOW FOR INSPIRATION! A great space is just the beginning. 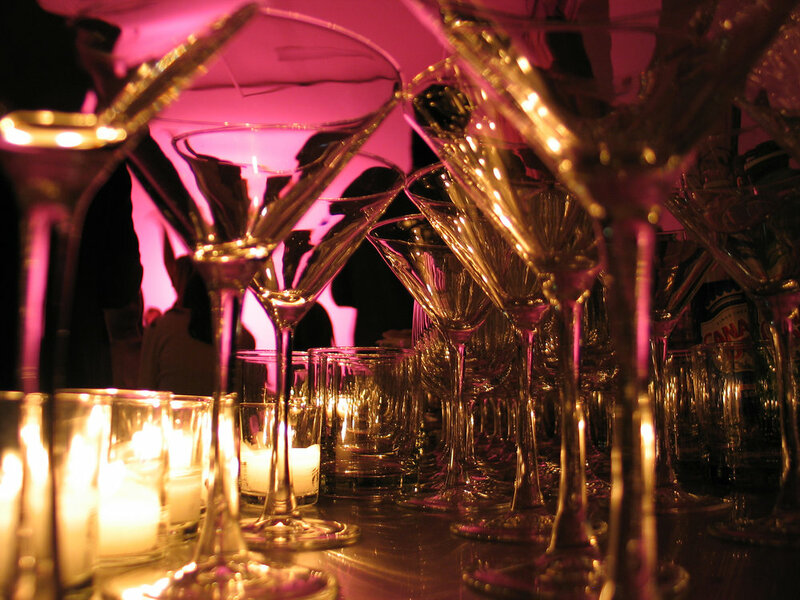 We'll manage the details so you can be fully present at your event. 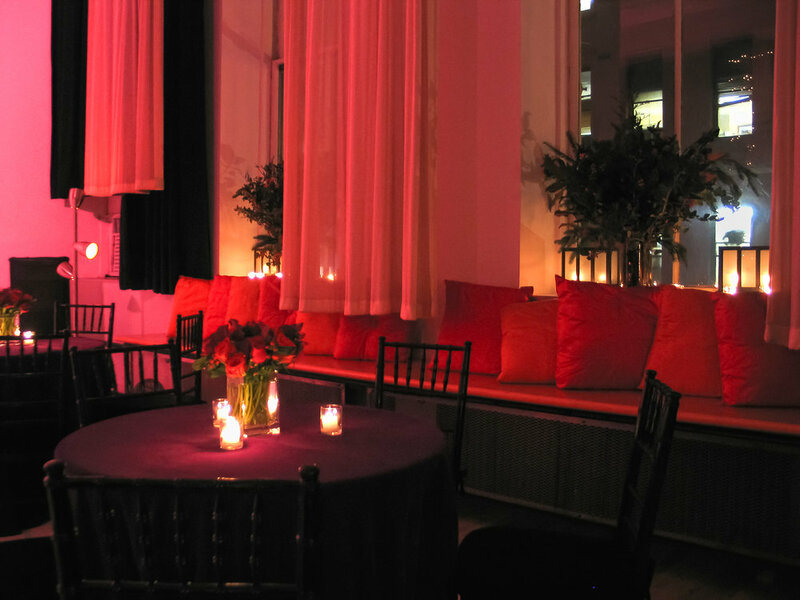 Our 19-foot projector screen and professional sound system will dazzle your guests. Full blackout and muslin curtains control the natural southern light. Your rental includes a unique second-level space overlooking the main floor, complete with privacy curtains. It's perfect as an additional breakout space, observation deck or green room. No glass walls or prying eyes here. Entry to the loft is restricted to guests and our high-speed, fiber-optic Wi-Fi is secure. Two separate networks for speakers and your guests. Union Square is an ever-changing neighborhood where the established welcomes the new. We love the central Manhattan energy and simultaneously relaxed vibe. 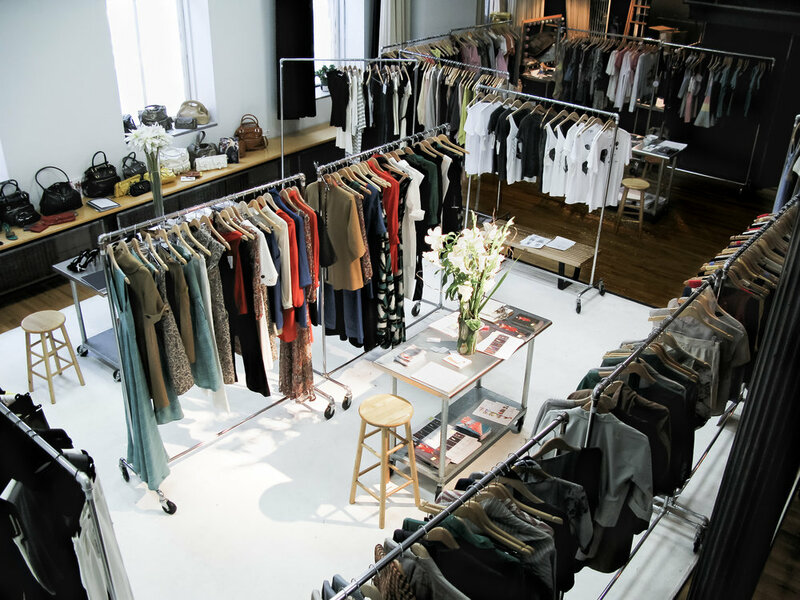 We're surrounded by tons of great places to shop, eat and drink. FORGET SOMETHING? YOU CAN GET IT RIGHT OUTSIDE OUR DOOR. Staples, Duane Reade, Whole Foods, clothing shops, gourmet dining, craft bars, and the city's largest Green Market are all within a few blocks. Reach us by the N-R-Q-W-L-4-5-6 trains at 14 St-Union Sq station or the PATH train at 14th and 6th. We are located one block up from Union Square on Broadway and 18th Street.